The Festival in a Day concept is great if you’re aiming for a high impact, all round activity day. 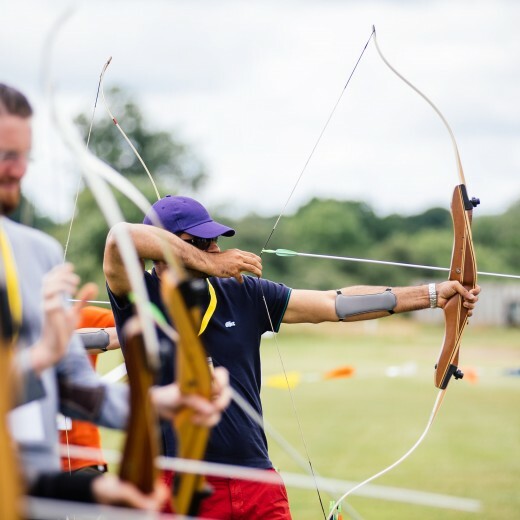 Great for bringing groups together, encouraging team bonding and bringing the whole company together is a powerful, full branded way. From branded lanyards, wristbands and teams the styling starts from the word go and creates a buzz in the lead up. 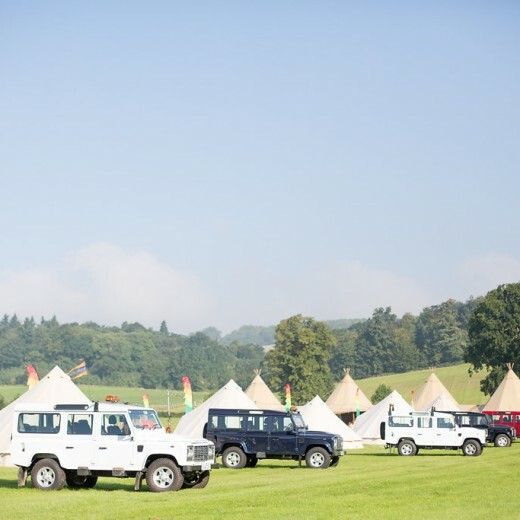 On site we recommended a main tipi tent with sub bell tents for each team. 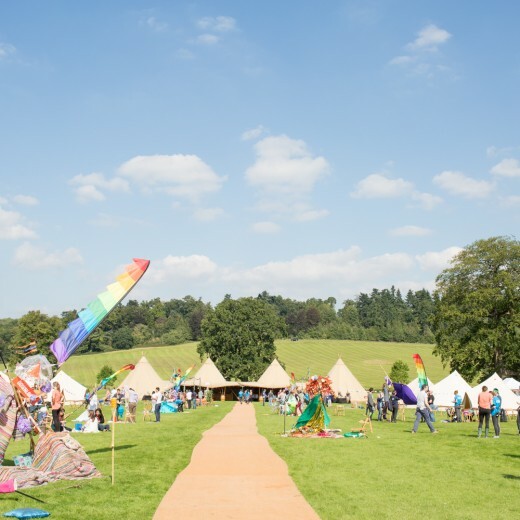 Naming the teams after famous festivals is a fun touch and the idea is that the teams create an identity for themselves through their outfits, headpieces and their bell tent. 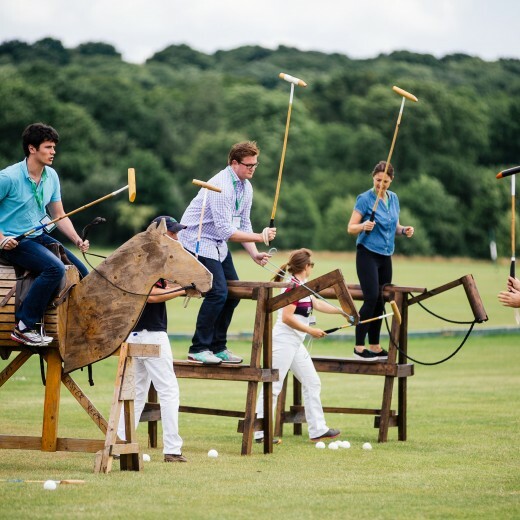 Throughout the day various activities are running such as drumming, off road driving, blindfolded driving, dancing (which works well to become a flashmob later in the evening), bandeoke (performing with a live band) and circus skills take place in the form of workshops. We recommend that these are then performed later in the evening as guests relax over a drink and a hog roast. This is the perfect activity for those looking to create a true experience for their employees.